I love these Linen Bread Bags by Helen Round! They are a much nicer looking and more eco friendly alternative to cling film or plastic bags, and take up much less space than a bread bin. They come with a handy cotton loop to hang them too which is perfect for kitchens with less counter space. 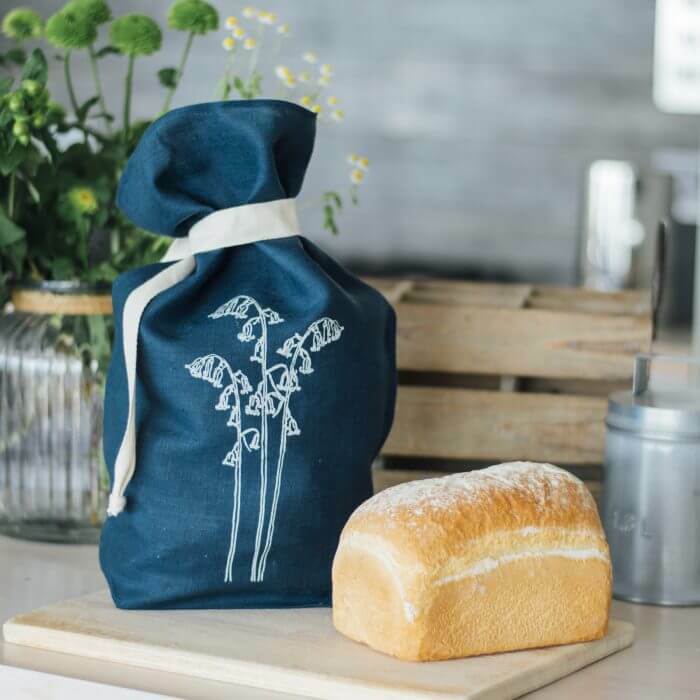 These lovely linen bags are great for storing loaves, bread rolls and pastries and they keep everything fresher for about 4 to 5 days longer than leaving them in plastic. You can also turn the top down on your bread bag to create a pretty basket for serving bread and rolls at the table, or use it for picnics. 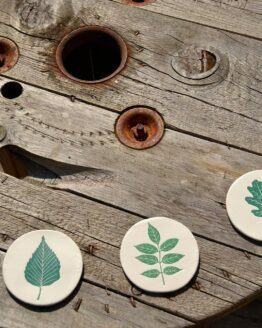 Helen takes inspiration from the flora and fauna of the Cornish countryside around her. This beautiful new bluebell design is hand printed onto the highest quality navy blue linen using water based inks and traditional screen printing techniques in her studio in Cornwall. These are a great addition to your kitchen or the perfect gift for a keen baker to store their home-baked bread! Made from 100% linen with a natural cotton tie. 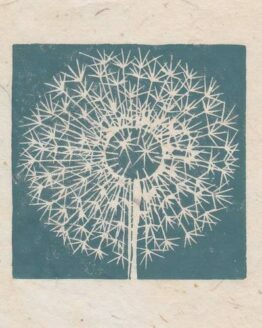 Helen phoned me as soon as she got my email to chat about me stocking her designs which was lovely as I felt I got to know her straight away and could tell how passionate she was about what she does immediately. She started her business on the kitchen table over 6 years ago. Having spent many years teaching, she was keen to get back to making. 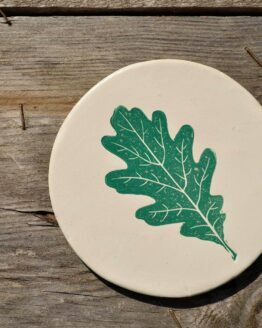 With a background in fine art textiles and a long time love of fabrics and printmaking, she decided to combine the two and set out to create a range of simple, practical, things for the home. Each design starts life as sketch book scribbles, fine line drawings capturing the surrounding beauty of her native Cornwall. 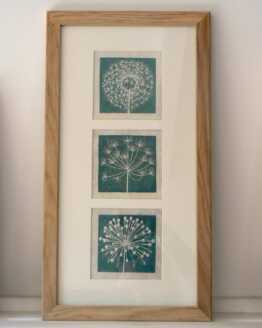 She draws what she sees and these line drawings have a gentle simplicity which are echoed in Helen’s life and beliefs. Her collections are little stories each with their own unique background. I have chosen designs from her Garden Collection.